We are delighted to have appointed Chris Horton as the ARH Group Operations Director. The appointment of Chris as Operations Director was driven by the opportunity to streamline our service delivery efficiencies and unify the Projects & Maintenance teams within the business. Chris was awarded the Operations Director position having spent time leading the Projects Team and on account of his extensive knowledge and experience as a Senior Manager of ARH Group. 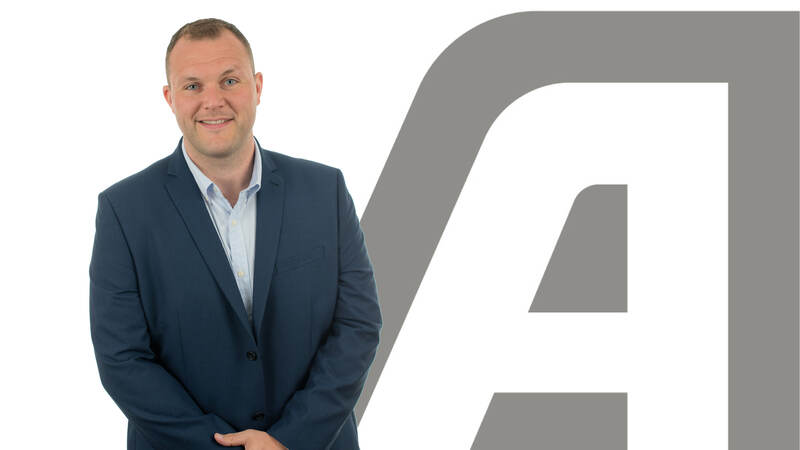 Chris knows what it takes to enable the business to run efficiently internally whilst ensuring customers get the excellent service that ARH Group are renown for. Chris is very much a key link in the ARH team and everyone looks forward to supporting him into his new role.